Po is clumsy and round but dreams of becoming a kung fu master. 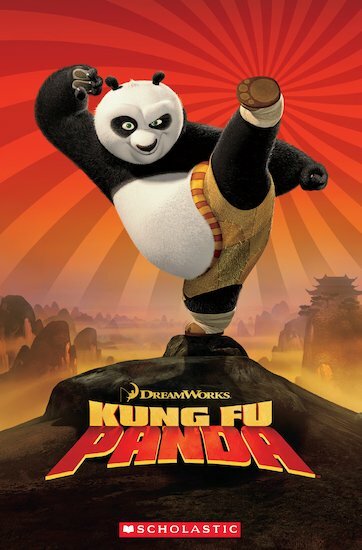 When a contest is held to choose the Dragon Warrior – the best kung fu warrior in China – Po is chosen, much to his amazement. Later the Valley of Peace is shocked to hear that imprisoned kung fu master, Tai Lung, has escaped. Can Po believe in himself and his destiny and defeat him?